The luxury packaging sector is growing by 4.4% per annum according to Smithers Pira. 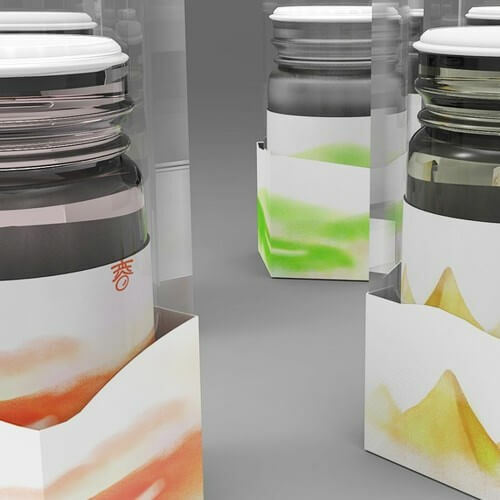 Their latest report says luxury packaging is one of the most lucrative opportunities in the industry, with prestigious brands looking for new pack innovations to enable their products to shine in highly competitive shelf spaces. Over the next five years the market is forecast to grow, on average, by 4.4% in value terms and by 3.1% in terms of volume. The broad luxury goods industry, which includes cosmetics and fragrances, watches and jewellery, drinks, fashion, luggage and handbags, was valued at almost $300 billion in 2013; it is set to grow over the next five years, which will positively impact luxury containers. The luxury markets under review in the report are cosmetics and fragrances; tobacco; confectionery; premium alcoholic drinks; gourmet food and drinks; and watches and jewellery. Cosmetics and fragrances is the largest luxury packaging market in value terms, accounting for a projected 43.3% share of the market value in 2014. This is followed by premium alcoholic drinks and tobacco, which have market shares of 21.9% and 16.5% respectively. In terms of volume, the premium alcoholic drinks sector accounts for the largest share at 46.0%, followed by cosmetics and fragrances, which has a share of 31.0%. Across the luxury markets under review, the cosmetics and fragrances sector and the watches and jewellery sector are forecast to be the fastest growing sectors for value and volume over the forecast period. This growth in both sectors is driven by increased demand in emerging markets. Demand from the tobacco industry is set to grow only slowly by comparison over the next five years, with a decline in the developed regions of Western Europe and North America. Across luxury packaging materials, plastic and glass are forecast to show the highest growth rates in value terms during the period 2014-19, and plastic is also set to be the fastest growing material in terms of volume. Demand for both glass and plastic is being driven by the recovery and stronger growth evident in the main luxury markets, particularly cosmetics and fragrances. Commenting on the findings Michael Bennett of Pelican’s packaging PR team said: “Globally, the luxury market continues to grow, driven by exciting trends – the surge of personalised containers, attention to sustainability issues, economic and demographic drivers.